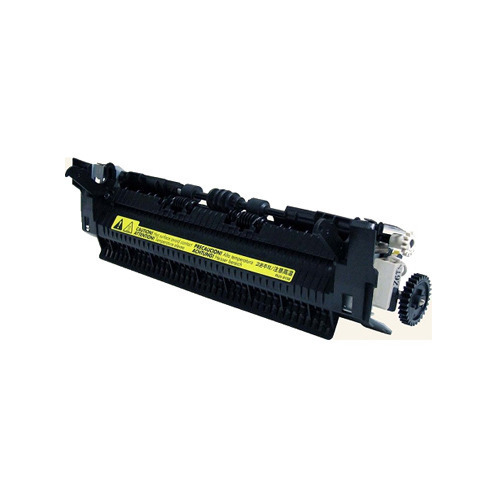 Our product range includes a wide range of fuser assembly for copier machine. In order to meet the diversified requirements of our valued clients, we are engaged in manufacturing and supplying an excellent range of Fuser Assembly for Copier Machine. Our offered fuser assemblies are precisely manufactured using high quality of material & modern techniques by our professionals. As well, our fuser assemblies are easy to install and is required for different types of printers. The offered fuser assemblies are highly acknowledged from for its durability and easy to operate. Looking for “Fuser Assembly for Copier Machine”?